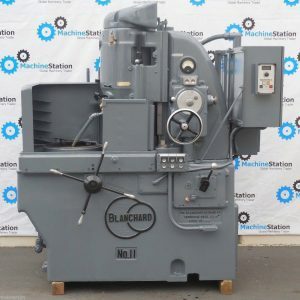 Blanchard Machine Company is a specialist in rotary grinding machines. 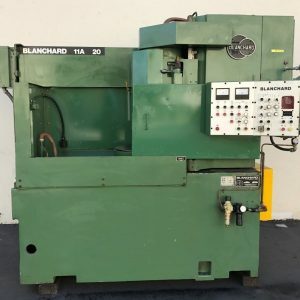 Blanchard grinding gets its name from it. 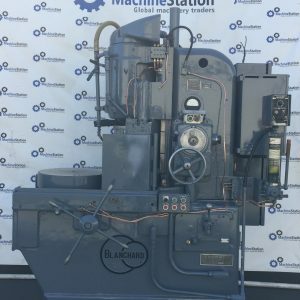 This process is an excellent choice for applications requiring high-production rates and moderate finish accuracy. 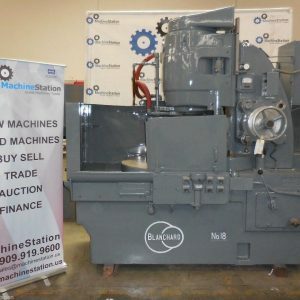 Click here to know which Used Blanchard machines we currently have available for sale or auction.